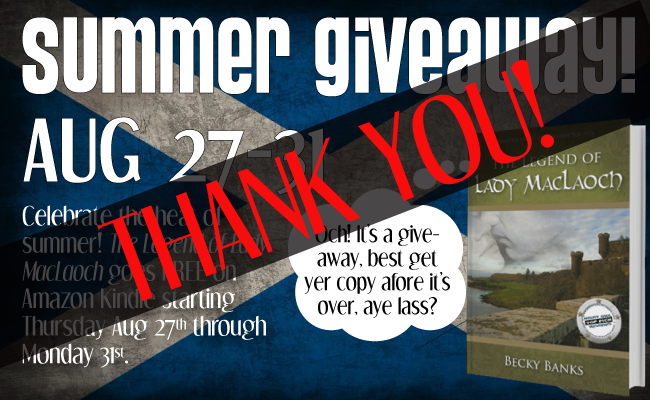 A quick shout out to the hundreds of new readers that downloaded The Legend of Lady MacLaoch during the giveaway this weekend! Holla!! And welcome! 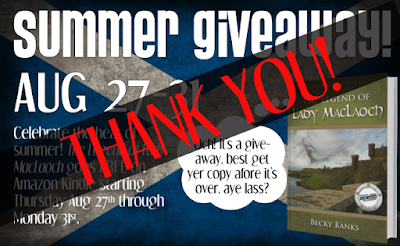 I know you’re gonna love the intensity, beautiful Scottish scenery and pure drama that happens in its pages. 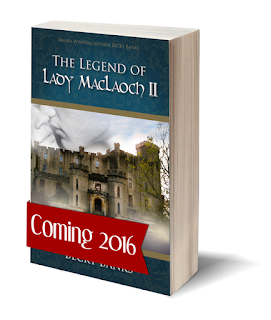 Not to worry when you get to the end, we WILL have a sequel out in the coming year! If you get to the end and need MOAR!! Check out Legend’s page here and feel free to chat with me online via twitter, g+ or goodreads!